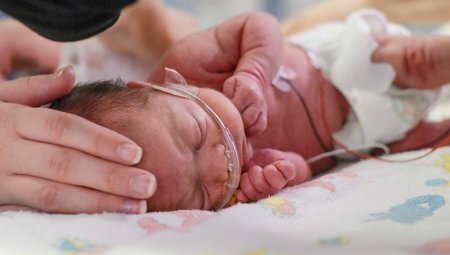 Patients of the CoxHealth NICU have certain rights - and their parents have certain responsibilities. Learn more here. Parents are welcome 24 hours a day. Following our visiting procedures, including proper hand washing, is important for your baby's health and well-being. Having a premature or ill baby is one of the most stressful experiences a parent can have. It's normal to feel overwhelmed by stress and confused by your feelings. We're here to help. Parents often describe their baby's hospital stay as a roller coaster with many ups and downs. Knowing what to expect, and what steps you can take to cope, can help. Advancements in care, including how premature infants are handled and cared for, have greatly improved outcomes. Planning a baby's care based on her gestational age and level of development is called developmental care. The neonatal transport team travels to outlying hospitals to care for newly born babies in distress, stabilize them and transport them back to the NICU at Cox Medical Center South. 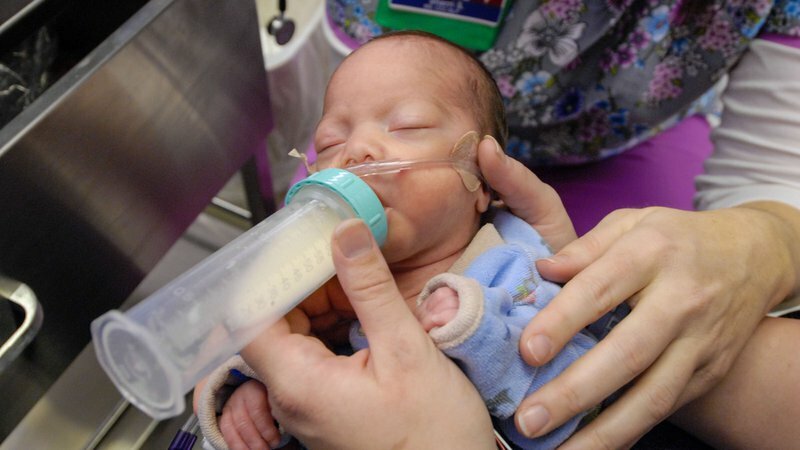 These videos will help you prepare for your baby's stay in the NICU. Learn about the unit, caring for your baby, how to take care of yourself, and even watch stories from parents who've been there. Just enter access code 00790. 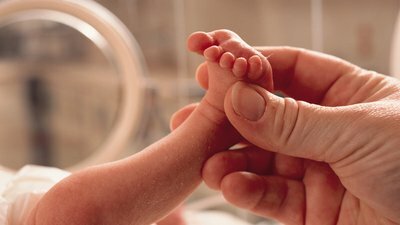 When babies are admitted to the NICU, they're usually quite sick. Often, they need complicated medical care. We understand that when your child is ill, it's hard to think about everything that needs to be done. 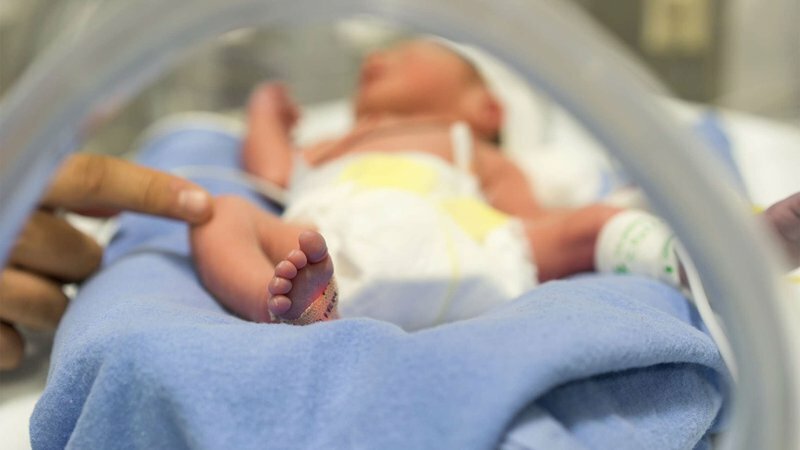 As soon as possible after your child is admitted to the CoxHealth NICU, there are a few details you need to take care of, and some information you need to know. The Admitting department, located on the first floor of Cox Medical Center South, will gather information that we need about you and your baby. This information, such as emergency phone numbers and addresses, will help us stay connected with you. Our Admitting staff can also help you contact your insurance company. Many insurance companies require that parents notify them of their baby's birth within the first 30 days of their child's life. It's important that you complete the necessary paperwork and make the appropriate phone calls to make sure your baby has health care coverage. This is important not only for your baby's hospital stay, but as we prepare to discharge your baby home. We need to know which doctor you’ve chosen to follow your baby's care after discharge from the NICU. It’s very important that you call the physician and confirm they will accept your baby as a patient. We’ll contact this physician at discharge time to provide an update on your baby's progress. If you need help selecting a physician, our care coordinator or social worker can help. Your baby's best defense against getting sick is good hand washing. Babies have very little resistance to infection, so we're very careful about protecting them from exposure. It’s important that everyone remove all rings and watches, and then wash their hands and arms (to the elbows) before they touch your baby. You should wash your hands for two minutes at the beginning of each visit. Each time you leave your baby's bedside and come back, you should wash your hands for 15 seconds or use the hand sanitizer that’s provided. Be sure your baby's visitors wash as well. Fuzzy toys, stuffed animals and balloons are not permitted. Socks, booties, hats, drawings from siblings and photographs are welcome. Please be aware that while every effort is made to protect personal items, they could be lost or broken. Heirlooms and breakable items are discouraged. Names should be written with a permanent marker on clothing tags. Our NICU consists of 28 private rooms so parents can be with their child around the clock. Each room includes a dedicated family zone with a sink, seating, lights, electrical outlets with USB ports and a privacy curtain, with space for a parent to sleep overnight. The parent lounge area includes a kitchen, eating island, wifi, TV, comfortable seating, shower and locker facilities, plus access to a private walled garden space where NICU parents can relax during this stressful time. A phone is available for your use, and our social worker may be able to help you place long-distance calls. Personal cell phone use isn’t allowed in the unit because it could interfere with medical equipment. If you carry a mobile phone, please turn the ringer off while you’re inside the unit. It may be used in the waiting room, garden or outer hallways. Please call us as often as you’d like to check on your baby when you can’t be present (Have your code number handy! ), and please be sure to leave a phone number with your baby’s nurse so we can reach you when you’re away. We'll call you any time your baby has significant or unexpected changes. If you’re calling from out of town, please use our toll-free number. The American Academy of Pediatrics recommends all babies get breast milk for the first year of life. A mother's body is ready to start making milk right after her baby is born. Breast milk is easier for your baby to digest and helps protect against infection. If you haven’t made a decision about how to feed your baby, consider pumping breast milk now and making a final decision in a week or two. We have breast pumps available for your use while you're at the hospital; we’re happy to show you how to use one and how to store your milk. CoxHealth also participates in a breast milk bank, so we are able to provide pasteurized breast milk to babies whose mothers are unable to breast feed. We know you want to understand your baby's condition. Your baby’s nurse can answer many of your questions, and if you’d like to talk to your baby’s physician, just ask. When you first come to the unit, you will be given a code number. Please don’t share this number – it’s just for you. You’ll be asked for this number when you visit, and when you call to check on your baby. 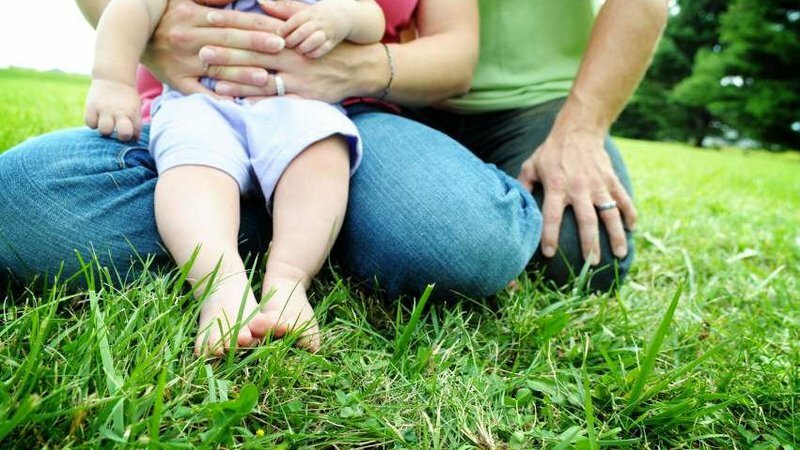 As your child’s parent or legal guardian, we will only give information about your baby to you. You can then share what you like with your family and friends. All members of the health care team develop a plan of care for your baby. Ask your baby's nurse about your child’s plan. Physician rounds take place every day, usually between 6 a.m. and 3 p.m. During rounds, members of the health care team share information about your baby's condition with the physician so new orders can be written, if needed. We begin discharge planning early during your baby's stay by identifying who your child’s physician will be when she goes home. You’re encouraged to be part of discharge planning and to ask any questions you have. Family education begins early in your baby's hospital stay. Nurses will show you how to take your baby's temperature, change diapers and more. We have educational materials, videos and classes available on touch, car seat safety, infant CPR and much more. This is a great way to learn more about your baby and prepare for caring for your child at home.